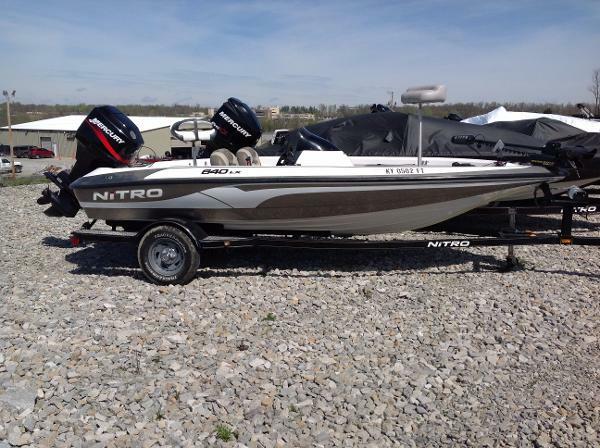 2015 Nitro Z-8 Mercury 175 Pro XS, Lowrance HDS 5 and Lowrance 7 Elite, 36 Volt Minn Kota Fortex 112, on board charger and much more!! 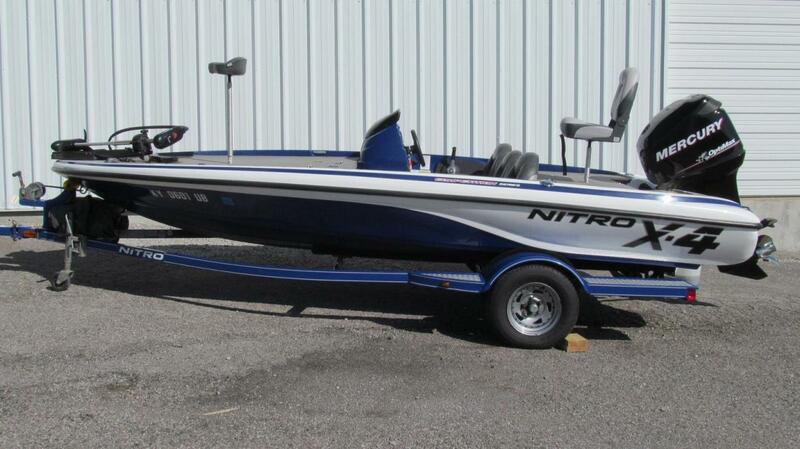 This Nitro is in beautiful condition and ready to rock!! 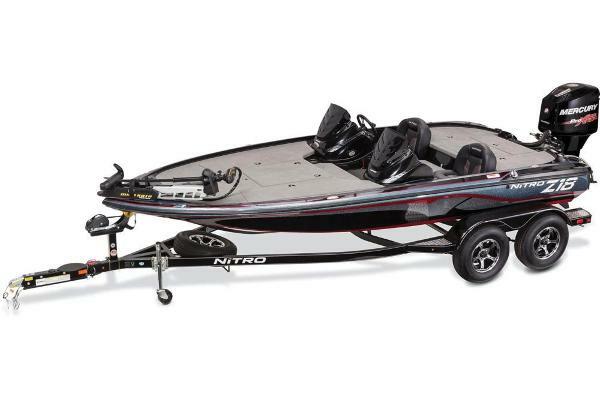 2011 Nitro Z-8 2011 NITRO Z-8 DUAL CONSOLE BASS BOAT. TANDEM AXLE TRAILER, NITRO TOURNAMENT COVER WITH MOTOR HOOD ATTACHED, HAS MERCURY 250 H.P. OPTIMAX PRO XS MOTOR . 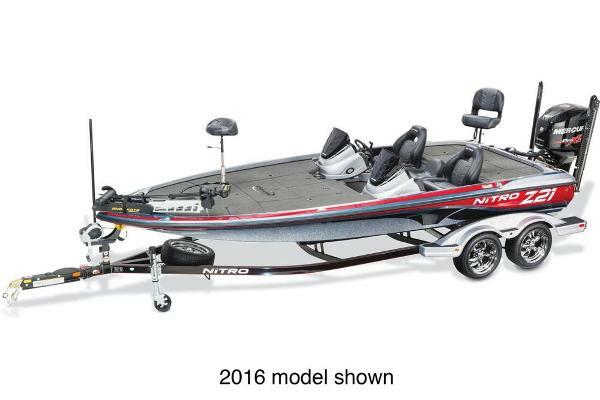 **MOTOR HAS ONLY 80 HRS TOTAL ON IT** 80 LB THRUST 24 V MOTOR GUIDE TROLLING MOTOR WITH PROP COVER. 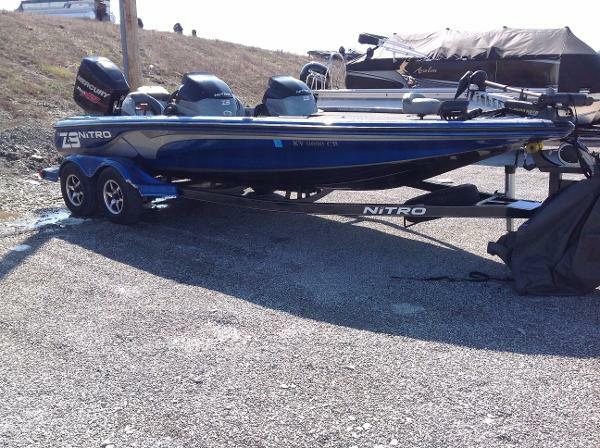 ALL BRAND NEW BATTERIES BOTH TROLLING MOTOR AND CRANKING BATTERY, ALL BRAND NEW CARLISLE TIRES ON TRAILER. GRAPH ON FRONT IS LOWRANCE HOOK-9 (NEW) W/ COVER. GRAPH IN DASH IS LOWRANCE HDS 9 GEN 3 W/COVER. 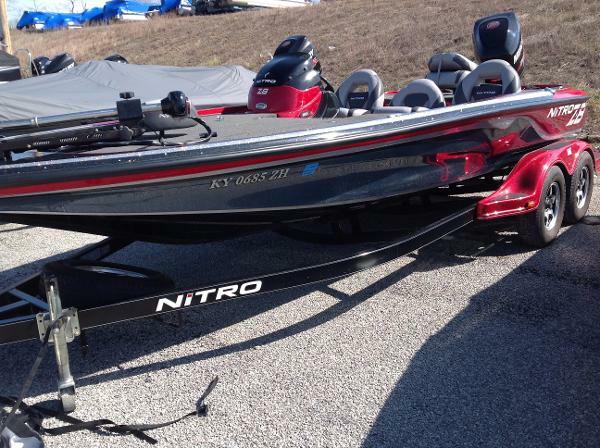 BOAT IN GREAT CONDITION USED VERY LITTLE. 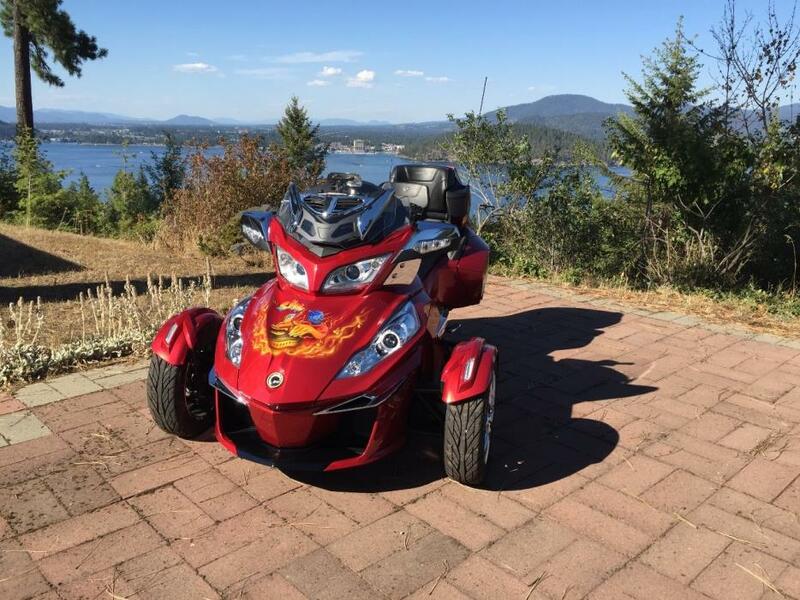 MOVING, MUST SELL TO PAY OFF LOAN. 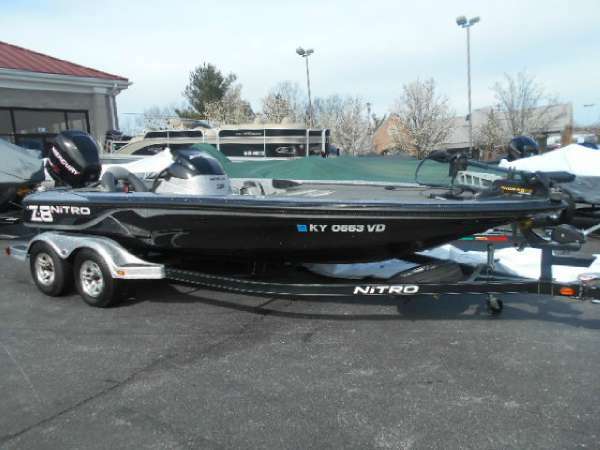 2008 Nitro 640 XL MOTOR IS MERCURY 90, INCLUDES MOTORGUIDE X5 55LB 12V TROLLING MOTOR, COVER, WHALE TAIL XL, LOWRANCE X51 PRO FISH FINDER! 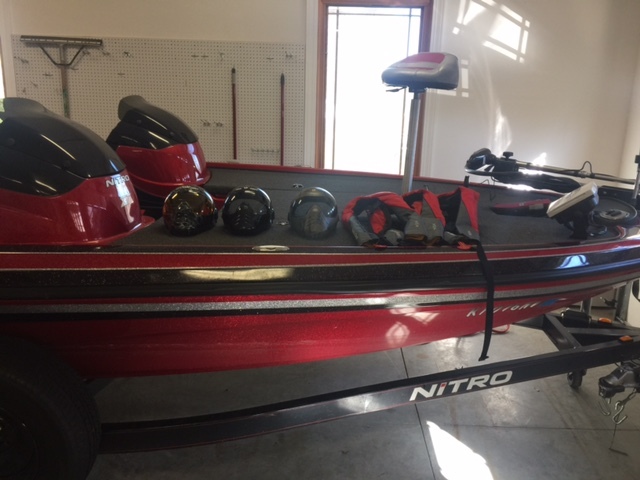 2005 Nitro 640 XL MERCURY 90 HP, INCLUDES HUMMINBIRD 598C HDI FISH FINDER, MINN KOTA IPILOT TERROVA TROLLING MOTOR, EAGLE FISH MARK 500 FISH FINDER! 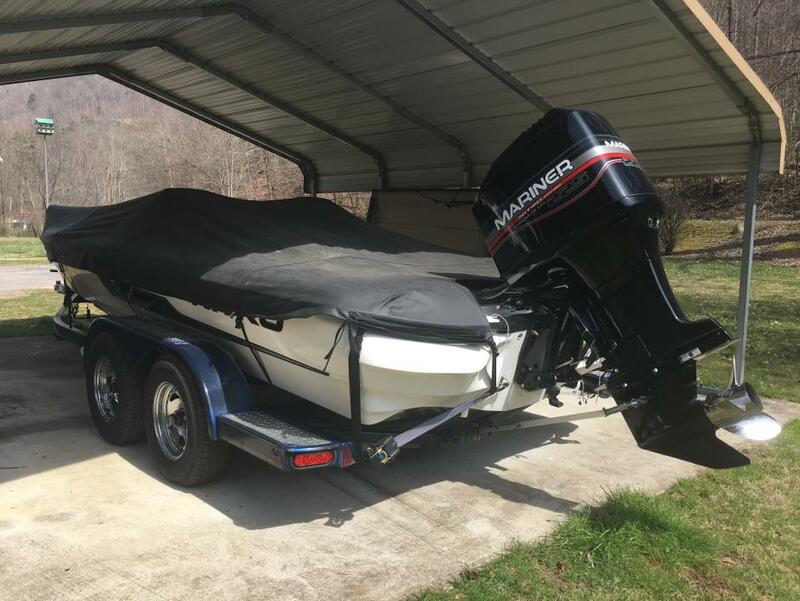 1998 Nitro 912 Savage a very well taken care of 1998 nitro912 savage, duel console, white blue gold mariner 225 efi with low use 24 volt motorguide trolling moytor tour edition, tandem trailer, two garmin 500,550 fishfinders, one flasher. boat has always been stored in garage or carport, comes with cover. 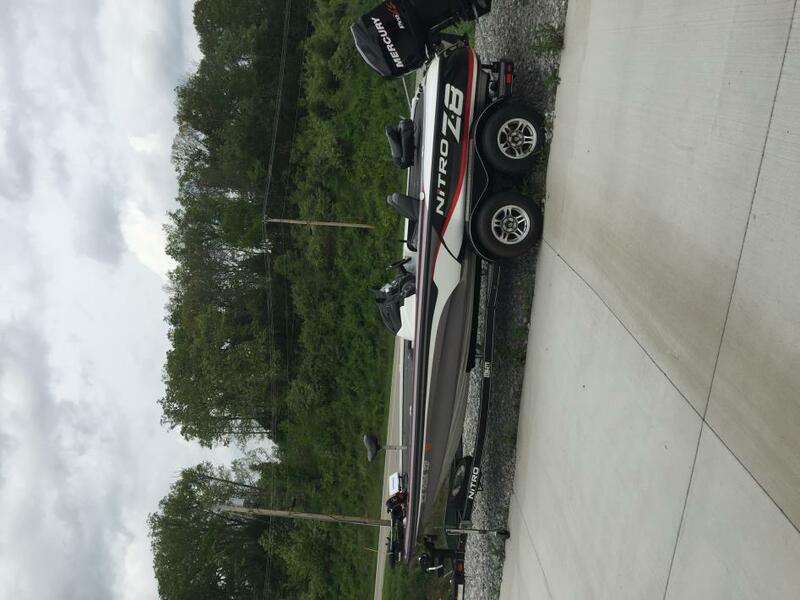 i bought boat new and did my best to take care of it, very beautiful boat, must see boat. 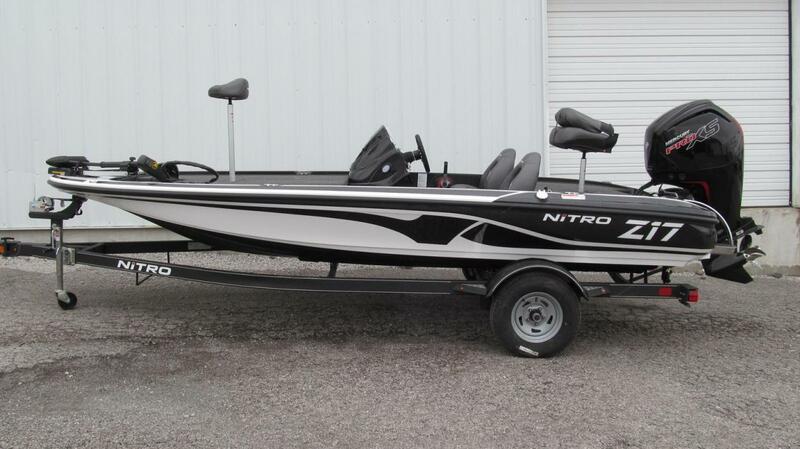 2011 Nitro Z9 MOTOR IS MERCURY 250, INCLUDES COVER, HOT FOOT, TRIM SWITCH ON WHEEL, EXTRA CONSOLE NOT PICTURED, MOTORGUIDE TOUR 36V TROLLING MOTOR! 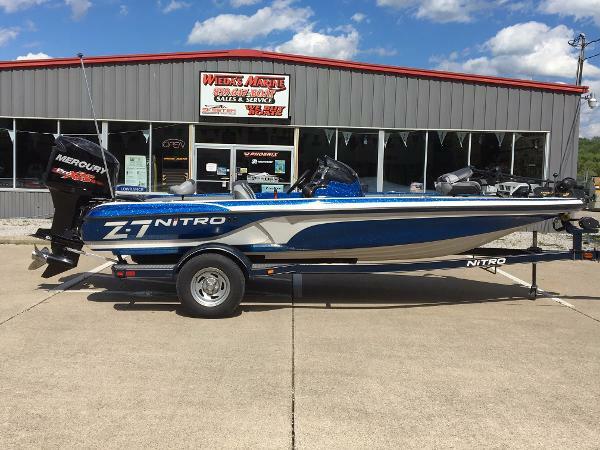 2011 Nitro Z-7 2011 Nitro Z7, Excellent Condition, Garage Kept, Dual Console, Mercury 150 PRO XS, Hydraulic Steering, Pro Trim, Hot Foot, Power Pole with Remote, Lowrance HDS7 @ Console, Lowrance HDS8 @ Bow, Lowrance StructureScan, Motor Guide Pro Series 75 Trolling Motor, GalvaShield Trailer with Swing Away Tongue, Custom Black Aluminum Rims, Goodyear Marathon Radial Tires, Mounted Spare Tire, Mooring Cover, 3 Save Phace Mask, 3 Bass Pro Shops M/24 Life Vests. 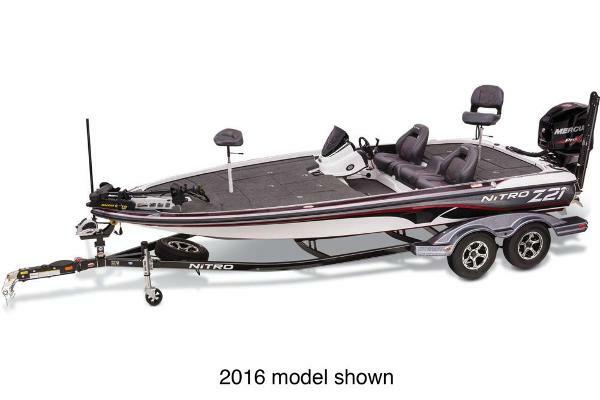 2014 Nitro Z9 INCLUDES MINN KOTA 101 LB 36V TROLLING MOTOR, HOT FOOT, TRIM, DUAL CONSOLE, COVER, LOWRANCE HDS10, LOWRANCE HDS7 ON DASH, AND LOWRANCE HDS7 ON FRONT! 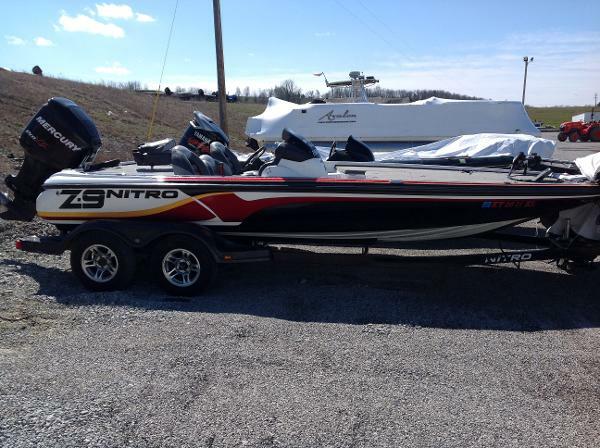 2014 Nitro Z8 MOTOR IS MERCURY 250 PRO XS, INCLUDES MOTORGUIDE TOUR 24V 82LB TROLLING MOTOR, HOT FOOT, COVER, TRIM SWTICH ON STEERING WHEEL, TELEFLEX TILT HYD STEER, ONE STANDARD SEAT, ONE BIKE SEAT, AUTO BILGE PUMP, DRAWERS, BLACK KEEL GUARD, JACK PLATE!